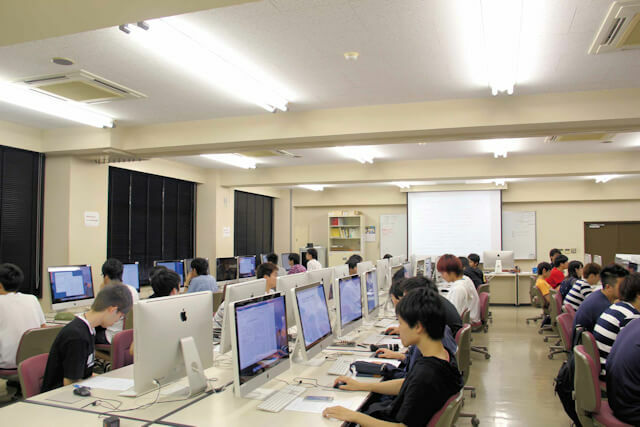 The Nagasaki Institute of Applied Science was founded in 1942 in Nagasaki, the cradle of Western technology in Japan. Today, the campus is situated amid rich greenery on the Aba hillside overlooking Tachibana Bay. 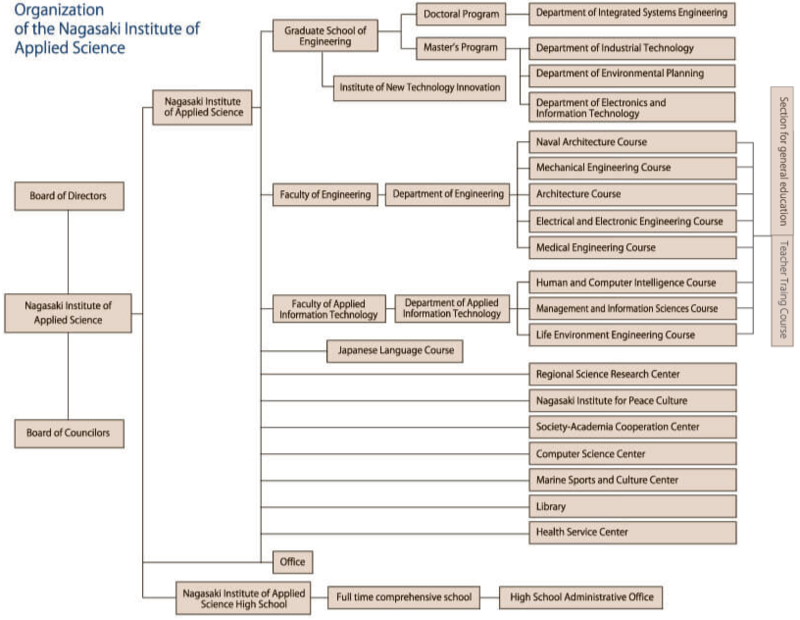 The Nagasaki Institute of Applied Science, although a small regional educational institution, boasts a glorious tradition based on its founding spirit of “pursuit of practical science” and “originality and creativity.” It has consistently supported the Japanese manufacturing industry through the cultivation of excellent human resources and conducted groundbreaking research in the field of technology. 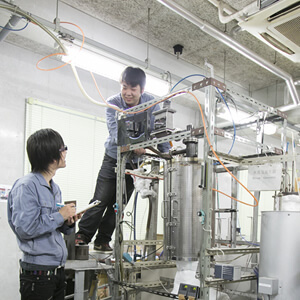 In April 2014, the university evolved once again, adopting a new two-faculty, two-department, eight-course educational organization geared to the needs of industrial society and recent advances in technology. The new structure helps students engage in broader and deeper studies and assimilate the knowledge and skills in actual demand by industrial society and leading corporations. We have also taken steps to ensure that students gain a thoroughgoing education in English, mathematics and other basic subjects. In the summer of 2014, the attached high school moved to our seaside campus, where students can enjoy a comfortable environment conducive to learning. Efforts are also being made to promote soccer and other sports and to cultivate young people with high standards of decorum and cooperation. 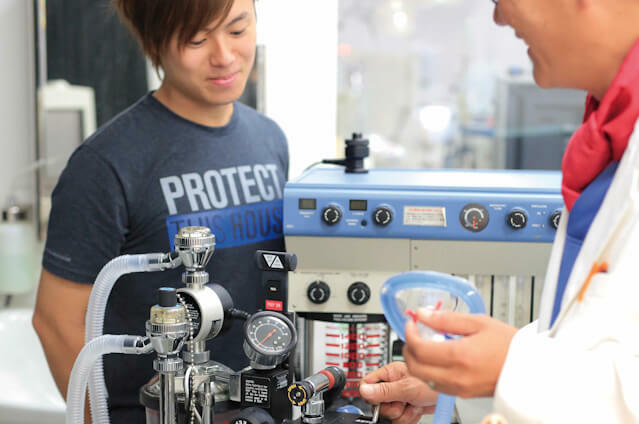 The Nagasaki Institute of Applied Science welcomes students at both the university and high school level as family members, and our staff provides personal guidance in every facet of school life including studies and employment activities. 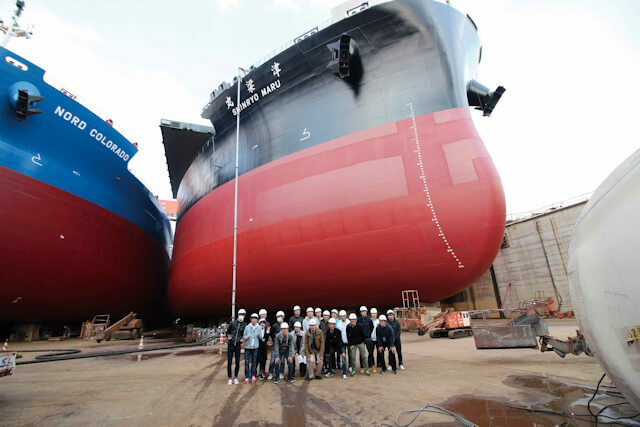 Kawanami Senior School of Shipbuilding is established. The school opens in Koyagi-cho, Nishisonogi-gun, Nagasaki. The school name is changed to Kawanami Shipbuilding Academy. The school name is changed to Nagasaki Shipbuilding Academy. Nagasaki Junior College of Shipbuilding is established. The college is officially recognized as an educational corporation. The college is relocated to Aba-machi, Nagasaki City (March 1962). The college name is changed to Nagasaki University of Shipbuilding. Graduate School of Engineering is established. 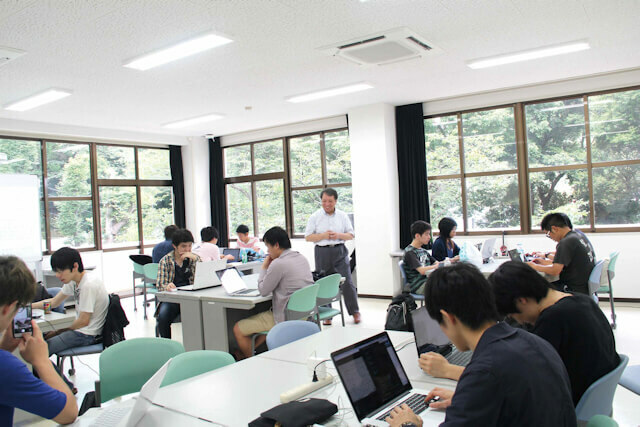 Japanese Language Course is established. The name is changed to Nagasaki Institute of Applied Science. Human Environment Faculty, Department of Environment and Culture is established. Doctoral program in Integrated Systems Engineering is established in the Graduate School of Engineering. Faculty of Information, Department of Intelligent Information and Department of Management Information are established. 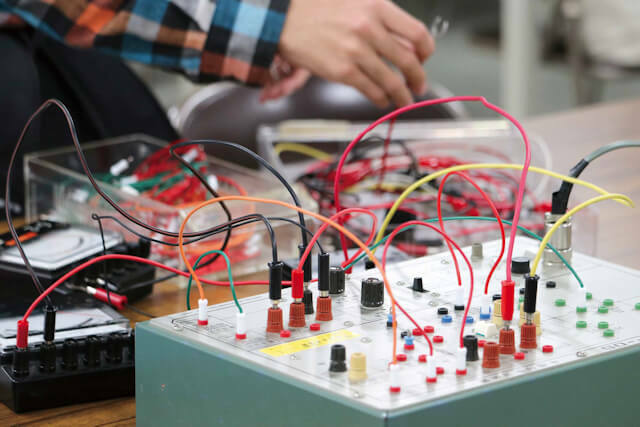 Medical Electronics Course is established. Faculty of Environment and Architecture, Department of Human Environment and Department of Architecture are established. Faculty of Engineering, Department of Engineering and Faculty of Applied Information Technology,Department of Applied Information Technology are established. In the doctoral program, students engage in advanced studies based on their research achievements in the master's program. They gain expert knowledge in a variety of fields while cultivating a comprehensive point of view,acquiring skills in research and information processing,and establish themselves as authorities in their respective fields of study. Education and research are conducted on topics of engineering including basic and applied problems as well as advanced computer applications. Education and research are conducted on issues including new theories and methods of environmental symbiosis and the development of environmental design. Education and research are conducted on a wide spectrum of topics related to network technology and human communication technology as an application system. 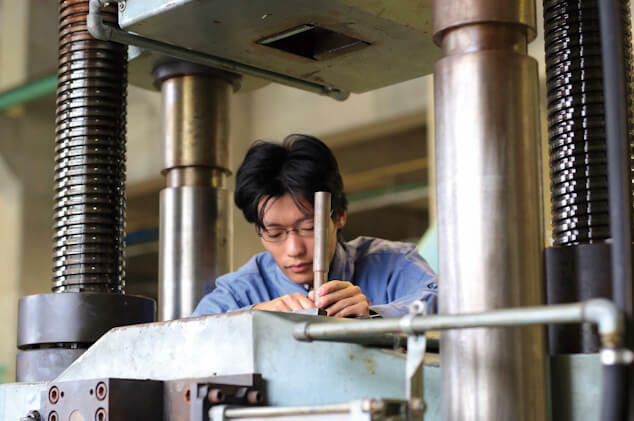 The new course system provides an opportunity for deeper and wider studies and the cultivation of human resourcer capable of innovation in manufacturing. This course cultivates innovative engineers attuned to the changing times. 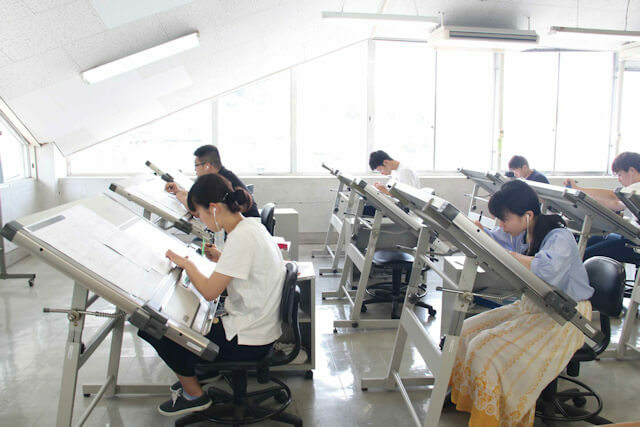 This is Japan’s only naval engineering course. It provides complete training in naval design technology. This course adopts a hands-on-approach to learning and cultivates industry-ready mechanical engineers. Students acquire the specialized knowledge, skills and artistic sense of an architect. This course cultivates specialists with knowledge ranging from the generation of electricity to electrical applications. This course is based on the dual axis of medical treatment and engineering and provides training for clinical engineers. Students gain professional and technical skills in gathering, analyzing and implementing information. This course cultivates skills in new information technology necessary for contributions to society. This course cultivates skilled entrepreneurs capable of applying numerical information to management. This course cultivates eco-skills useful in applying information to energy conservation and the solution of environmental problems. This institute was established for the development of advanced technology and new business undertakings on the foundation of basic science. Research projects contribute to advancements in a variety of fields including environment and energy, electronic information technology and new technology for marine and synthetic applications. 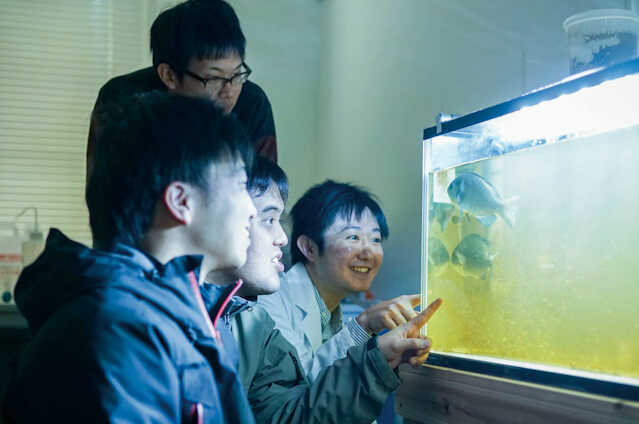 Leading-edge scientists are invited from around Japan and join in research projects with faculty members and graduate students. This institute is devoted to comprehensive and interdisciplinary research, providing innovative solutions to problems of regional concern and contributing to the development of the local community. NiAS is located in Nagasaki, a city that suffered an atomic bombing in 1945. This research body studies issues related to the atomic bomb, disarmament and the peaceful utilization of science. The institute conveys the message of peace through lectures and symposiums and also engages in surveys on peace awareness and the editing of related books. The library has a collection of more than 180,000 books, including not only academic works and periodicals but also best-sellers in the field of literature. Among the library facilities geared to user services is a group research room for the viewing of DVD and other media. Bold and Brisk A "school where students shine"
Classes are designed to connect with university courses and promote academic aspirations. Classes are arranged for students aspiring to a university education. The faculties of both university and high school join in cultivating a rich ability in basic learning and applications. Special emphasis is placed on field studies. Faculty and counselors provide support for pupils in solving everyday problems at school, including advice on higher education. A specialist on employment issues is available for individual consultation. Extracurricular activities provide an important opportunity to expand abilities and talents. Pupils are encouraged to express their opinions during debates and discussions. 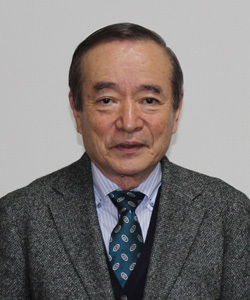 Under the leadership of Tadatoshi Komine, the school soccer team represented Nagasaki Prefecture in the All Japan High School Soccer Tournament for three consecutive years from 2012, showing its strength and attracting new players from around the country.